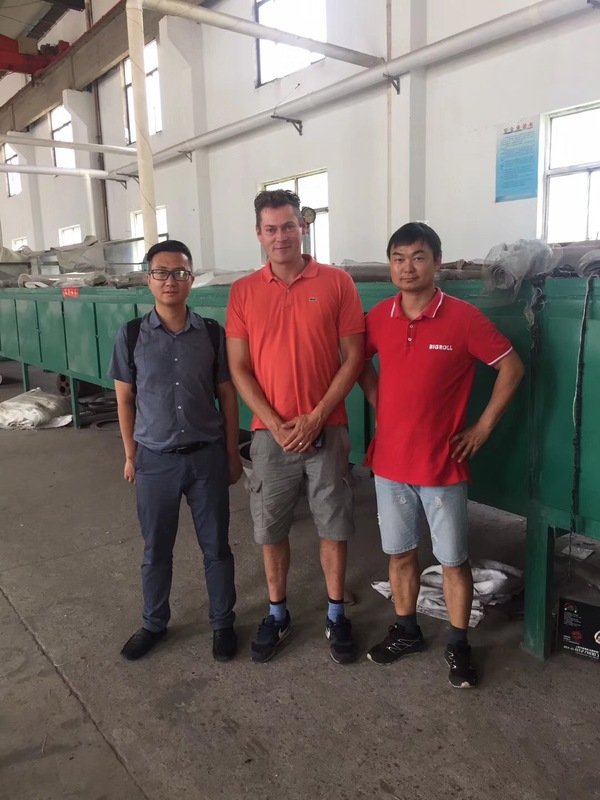 Welcome Mr marcel to visit Hoprime--Shanghai Hoprime Industrial Co., Ltd.
Mr Marcel comes from one of the biggest ship companies of the Netherlands . 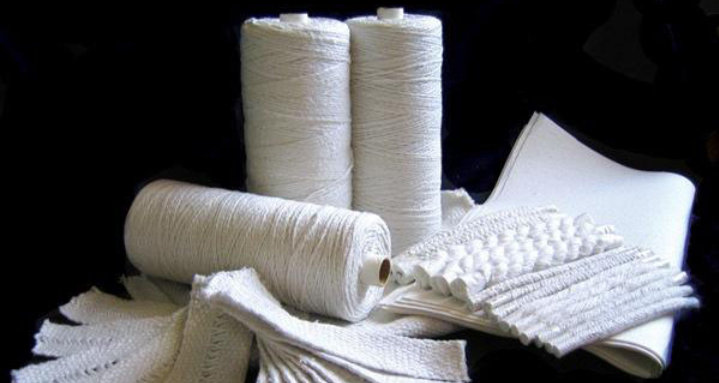 The Hoprime introduce the producing linë, coating linë , treatment linë to him . This is perfect timing for both sidës. Hope our business will be better and better sincerely.